In accordance with 10 U.S. Code § 2371b, an Other Transaction Agreement (OTA) has been awarded on December 11, 2018 under the Training and Readiness Accelerator (TReX) for the. The NOBLE NAMS/NOME prototype project was awarded to Lockheed Martin located in Orlando, FL in the amount of $5,931,240 for all phases of this effort. The United States Navy desires a system(s) with enterprise and field level capability to ensure effective and efficient supply and maintenance operations both ashore and afloat that is Cyber Secure and auditable. 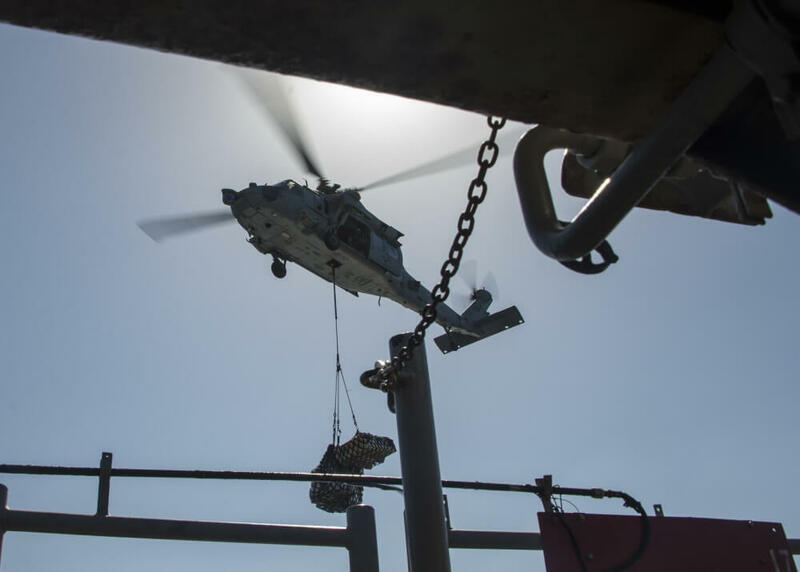 NAMS will provide Naval aviation – Navy & Marine Corps – planning and execution of scheduled and unscheduled field maintenance to maintain operational availability of deployed and deployable aircraft. NOME will provide operational forces – ships, subs, expeditionary, and cyber forces - planning and execution of scheduled and unscheduled field maintenance to maintain acceptable readiness levels across multiple mission areas.